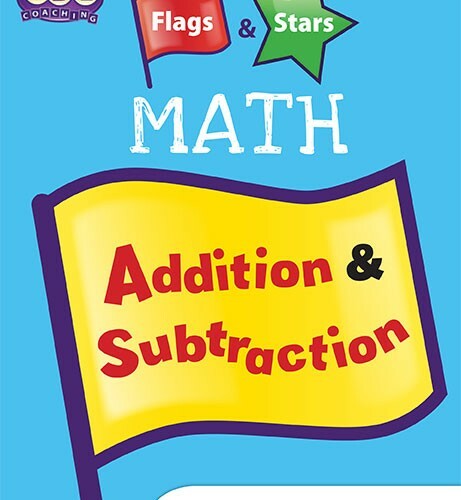 Flags and Stars Math: Addition and Subtraction NEW! 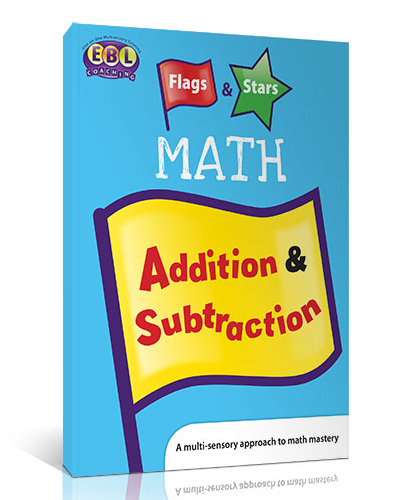 ‎In this this multi-sensory math program, students use the visual, auditory, and tactile/kinesthetic modalities to learn how to solve addition and subtraction problems. 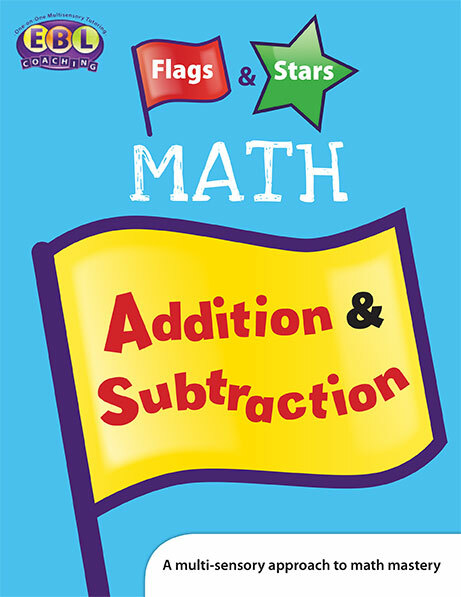 This workbook book integrates five and ten frames to help students develop an understanding of single digit addition and subtraction. The program includes an introduction to five and ten frames and moves into solving addition and subtraction problems using these frames. Strategies for word problem solving are also integrated, all using a multi-sensory approach. 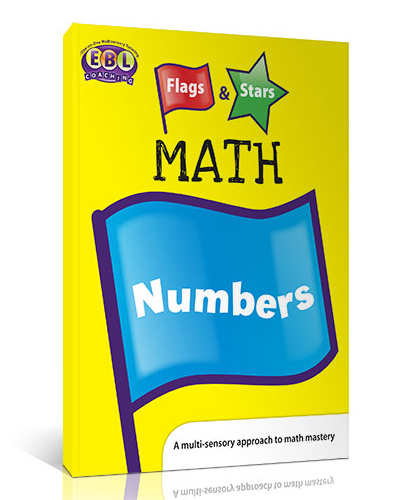 Flags and Stars Math: Numbers NEW! 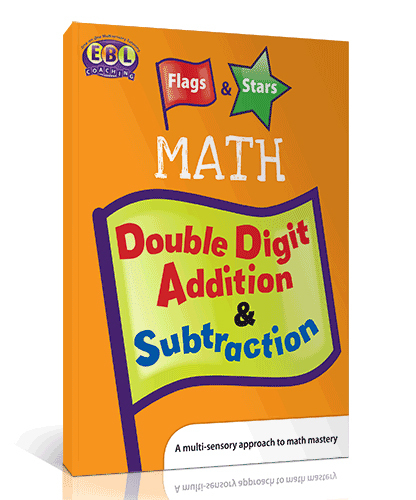 Flags and Stars Math: Double Digit Addition and Subtraction NEW! 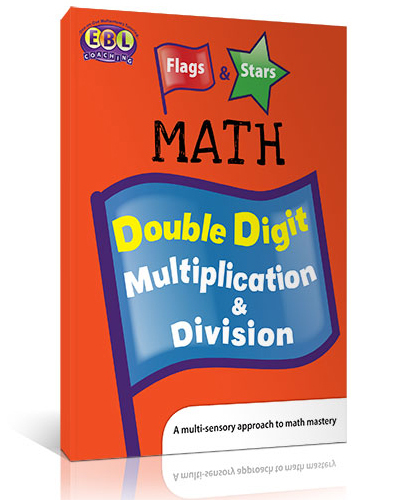 Flags and Stars Double Digit Multiplication & Division NEW! 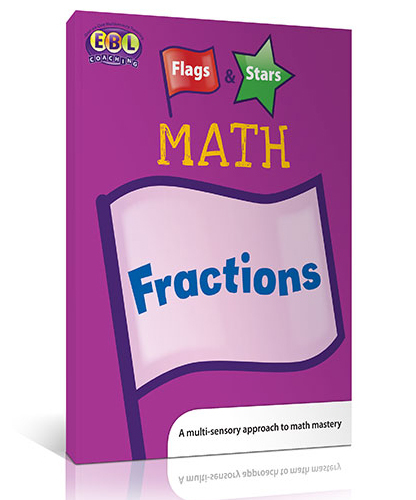 Flags and Stars Fractions NEW!